Everyone needs to eat. Food is therefore a powerful tool to address systemic problems in our society, from health issues such as obesity to environmental concerns such as climate change and scarcity of resources. The way food is produced, purchased, prepared, and delivered impacts upon human health, the environment, and society at large. Hospitals and health systems can play a leading role in promoting sustainability throughout the food chain, not only for the well-being of patients and employees but also for the community by boosting the local economy. 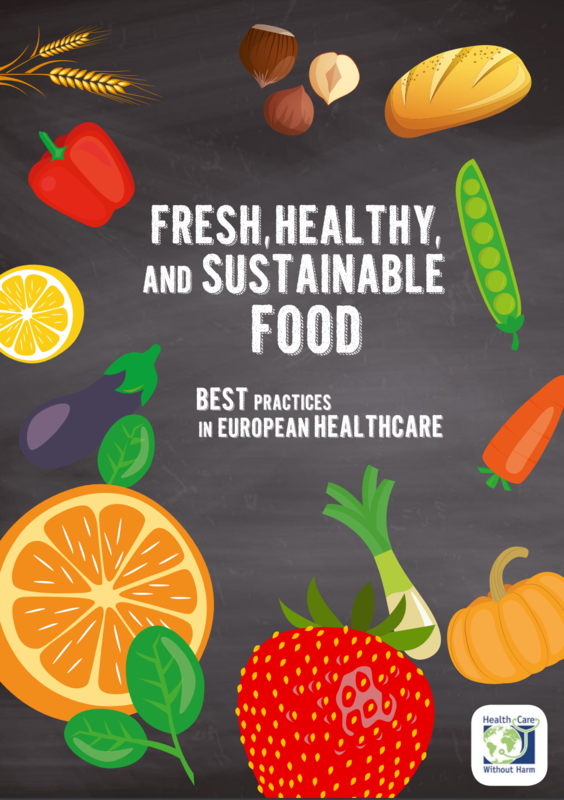 For more information about European hospitals’ leadership in sustainable and healthy food procurement, please see HCWH Europe’s report Fresh, healthy, and sustainable food: Best practice in European healthcare. Due to limited budgets and economic constraints, healthy, sustainable food with high quality nutrition has not had a primary role in the healthcare sector for many years. Despite some best practices around Europe, most hospitals are still purchasing and serving unhealthy and unappealing meals, potentially creating another problem: malnutrition, which afflicts more and more patients. Patients should be offered a choice of fresh, local, organic, and seasonal produce, as well as culturally appropriate meals, to increase patients’ satisfaction and decrease food waste and malnutrition in the healthcare system. Redesigning menus is often a useful first step, but ultimately, sustainable procurement should be a main priority for hospitals and health systems. Patients and staff could also be provided with cooking classes and workshops which would provide advice on lifestyle changes and teach them about the health benefits of healthy food. Grow their food and use gardening as a therapy for patients. Position healthy snacks and drinks at cashier counters or waiting areas. Policy makers also have a role to play in improving the sustainability of food chains. At the European level, policy-makers are aware of the impact of food on health and the environment and are moving towards producing green guidelines for food procurement. Currently the European Commission is drafting guidelines on Green Public Procurement (GPP) for food and catering services, these guidelines, which will be published at the end of this year, aim to facilitate the inclusion of green requirements in public tenders, including the healthcare sector. The main food products covered by the criteria are fruits, vegetables, pulses, dairy products, fish, seafood, and meat. Technical specifications and award criteria have been drafted on organic food products, marine and aquaculture food products, animal welfare, fair and ethical trade products, and environmentally responsible fats. In addition, the catering services criteria covers staff training, provision of low impact drinking water, plate-based menus, food and beverage waste prevention and redistribution, to cite but a few. 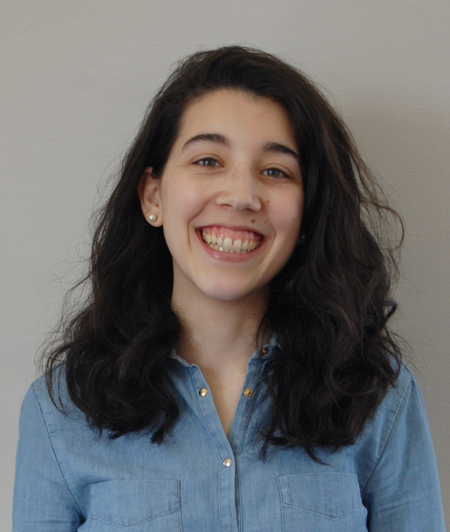 The correct implementation of the GPP criteria in the European healthcare sector will be crucial to advance the sector towards healthy and sustainable food procurement and a sustainable production and consumption system that strengthens coordination and collaboration among national, regional, or local authorities. Hospitals and other healthcare facilities have a key role to play in building healthy and sustainable communities and green food procurement is the way to start - food can be the best medicine of all, if priority is given to fresh, healthy, and sustainable food choices. Now is the time to redesign the food procurement strategy at your healthcare facility, to make it environmentally, socially, and economically sustainable.